Welcome to John Browns Homepage. The primary purpose is to provide a genealogy link to the rest of the world for my family. 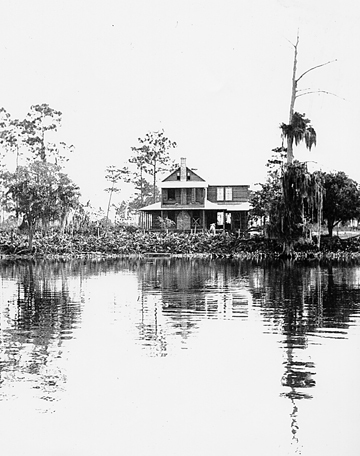 This is the house my mother and father built to live in while they were building their big home pictured below on the St. Johns River at Federal Point, Florida. 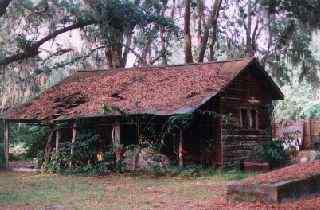 It was built in 1920. It still stands today.